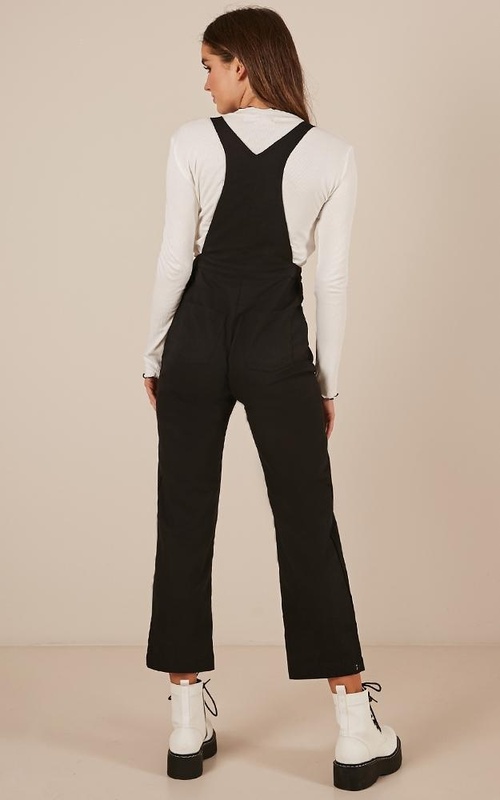 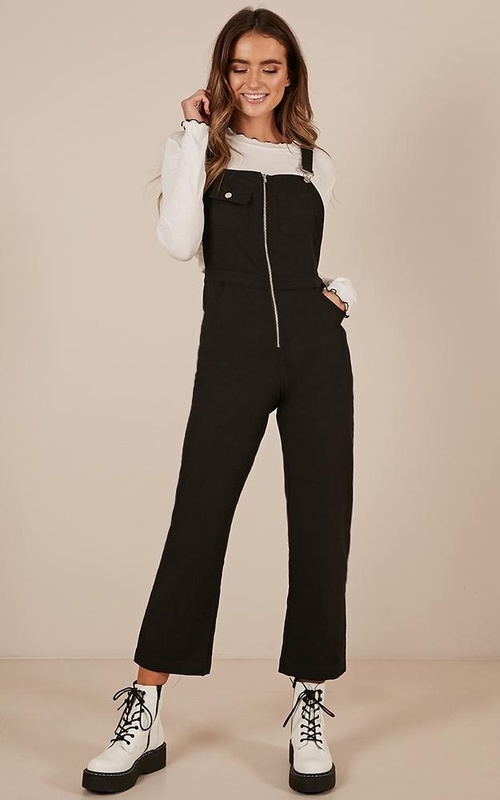 We’re obsessing over the Want To Be Friends Overall Jumpsuit! . 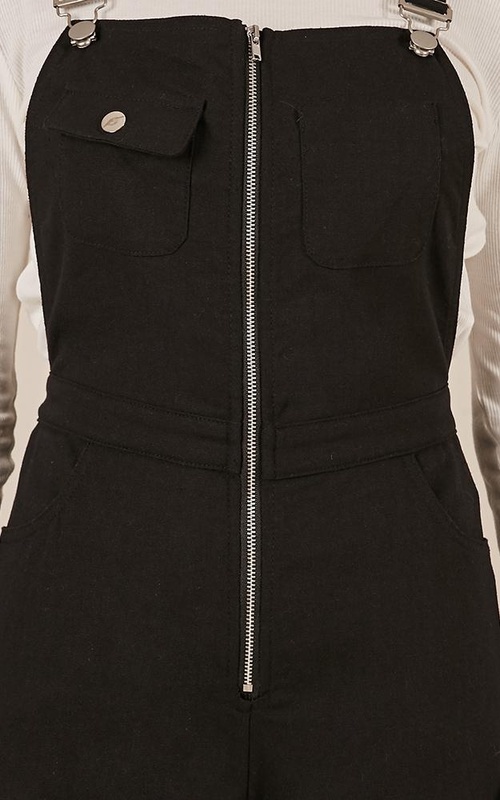 We are loving the centre front zipper and functional pockets. 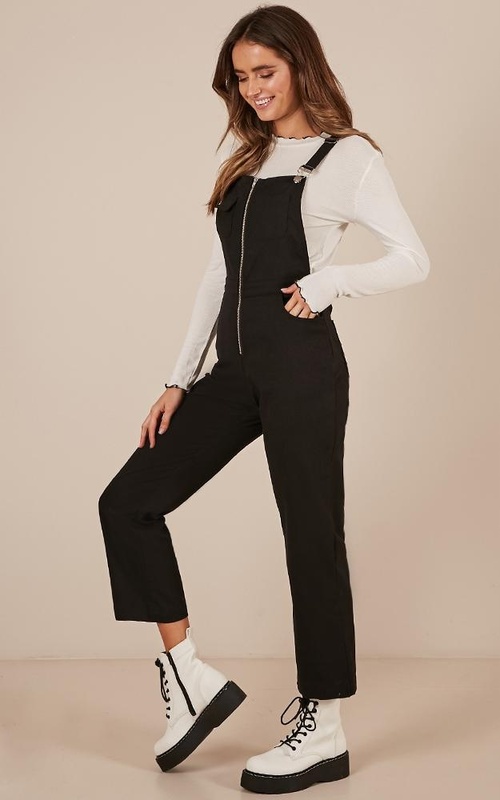 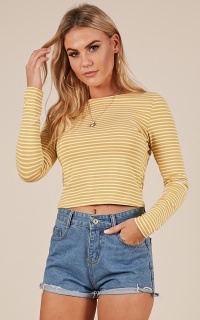 Pair these overalls with a cute tee or long sleeve underneath.